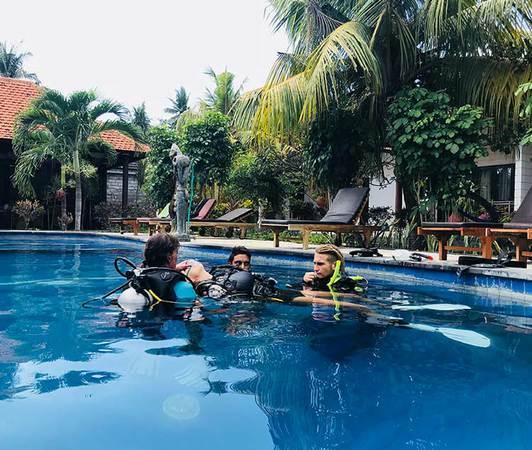 There is a lot of competition in the dive industry – this can mean new instructors are disadvantaged when it comes to start applying for a job and start teaching. One way to ease smoothly into a dive work is to join an IDC with the option of internships after the IE. But what is the benefit of staying around longer around and doing the instructor internships? Internships include structured work designed to bring as much as experience to the new instructor as possible. There are senior instructors around to supervise the new instructor. During this time, the new instructor will either teach a whole course, of team-teaching with an experienced instructor. An internship is also a great way to score certifications for a new instructor. Often, in a job opportunity, the dive shop requires an instructor who already has a certain number of certifications under their belts. So, after the internships, the new instructor will be more competitive in the industry. As an added bonus, usually a dive centre hires instructors that they know – so with good performance, there is a great chance for this new instructor to get hired immediately. Internships also offer an opportunity to work with instructors that can be a mentor for you. During this time, it is also a great time to connect with other professionals. Getting connected is important as well in the industry. This is great! Now the next question, how do we choose the internships? Naturally, the busier a dive centre is, the more chance you will get your practice. Most likely a higher rating PADI dive centre will be busier. So, choosing a PADI 5 Star IDC Centre is a great decision. Also, having the experience to work in a PADI 5 Star IDC Centre are a really good boost to your CV. This is important to ensure that you enjoy your internships as well. For example, if you don’t like remote places, maybe revert from applying an internship at a remote island, and vice versa. 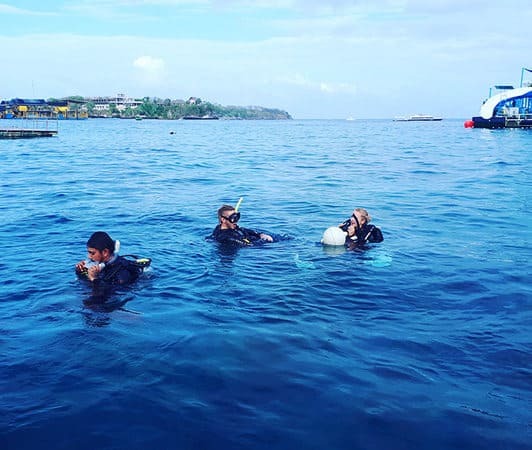 The location also determines the kind of dives that you do and the type of divers that will be your students. In a muck diving sites, there will be more photographers so naturally Nitrox Specialty will be one of the top selling course. Two Fish Divers understands the benefits of having internships for new instructors. So we have included an instructor internships program for new instructors after their IDC. With our 5 Star IDC Centre rating and our 9 locations around Indonesia, we can offer expansive experience. Depends on the bookings and availability, we can assign you to your preferred location.  Contact us for information, and hope to having you soon in our next PADI Instructor Development Course (IDC)!